Dumela Holidays has put together the ultimate guide to golfing on the South Coast so you can spend every moment on your holiday doing what you love most! Remember that no matter which golf course you practice your swing at. Dumela Margate centrally located with the best views off of the golf course! The fact that KwaZulu-Natal’s South Coast is also known as ‘the Golf Coast’ hints at the many excellent courses to be found in this subtropical, ocean-flanked part of the country. If you have a few weeks available for a golfing vacation, this is where you should be. The Selborne golf course, built in 1979, became South Africa’s first golf estate. The seaside town of Amanzimtoti, about half-an-hour’s drive from Durban or 20 minutes’ drive from Margate, is home to the Amanzimtoti Country Club. Located in a conservancy populated by numerous coastal and wetland bird species, including pelicans, cormorants and plovers, as well as small buck and vervet monkeys, there’s more to enjoy than just the golf. Further down the coast is the Umkomaas Golf Club. This par-70, 18-hole course, the third oldest in the province, is home to professional golfer Tim Clark. Just along the coast from Umkomaas you’ll find the Scottburgh Golf Course, a serious challenge on a windy day when the ‘beasterly easterly’ comes through. Selborne, developed along similar lines to the Augusta National course, has evolved from a former dairy farm into one of the country’s top golf estates. Feature holes include a lengthy ‘thread-the-needle’ par 5 and some unusual par 3s. This superb course plays host to a number of prestigious golf events during the year. Just north of the seaside town of Port Shepstone, bordering the Umzimkulu River, lies the Port Shepstone Country Club. This is a relatively flat course with the exception of the 5 th hole, which is played from a hill to a small green far below. Dotted with palm trees, banana trees and indigenous coastal bush, the expansive Margate Golf Course was designed to appeal to golfers of varying expertise. The Southbroom Golf Club, officially opened in 1938 and today measuring more than 5 500m, has long been considered one of South Africa’s top courses. The San Lameer golf estate resort, is located within a 169ha landscaped nature conservancy. The 18-hole course is set in a subtropical environment where a welcome sea breeze makes for a thoroughly enjoyable game. The Port Edward Country Club has cleverly designed duplicate tees that enable you to play 18 holes on a nine-hole course. Water hazards and prevailing winds add to the challenge. 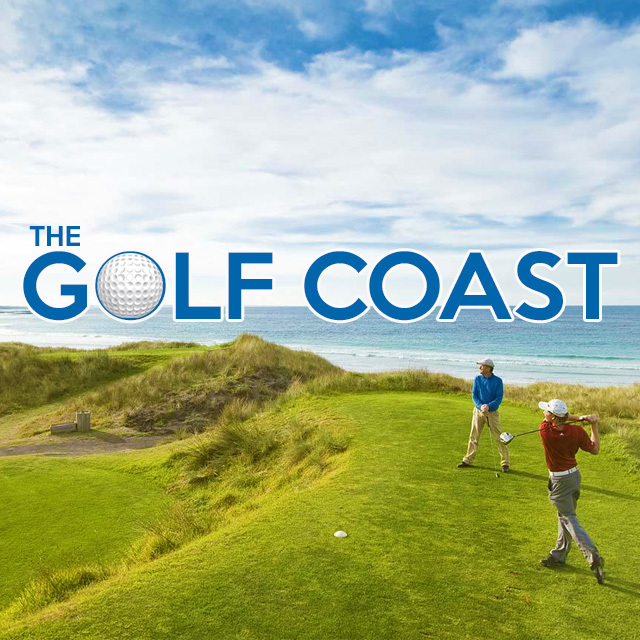 The Wild Coast Sun golf course further down the coast, which is part of a casino and resort, is also very popular among golfers. KwaZulu-Natal enjoys warm weather throughout the year, so there’s never a bad time for golf. Almost all the courses are located right on the sea, with views of tropical vegetation and ocean breakers. The beaches here are also well renowned.